Join fairies, elves, ogres, and more as we dance like magical creatures. In this hour long class we will use a variety of dance stules to learn body awareness, coordination, musicality, and rhythm! Dance, skip, and run as your favorite animals from around the world. 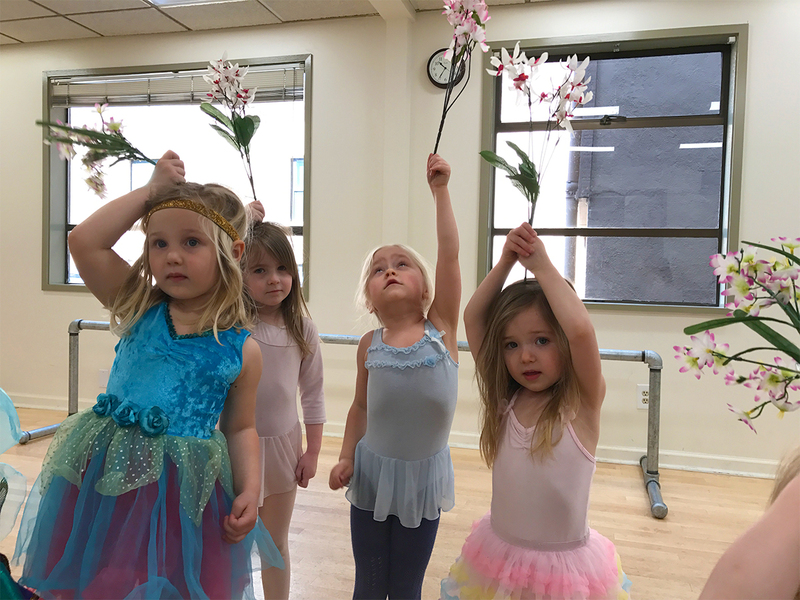 This class uses a variety of dance styles to learn body awareness, coordination, musicality and rhythm! Swim along with mermaids and all the fish in the sea. This class offers variety of dance styles to learn body awareness, coordination, musicality, and rhythm!